Just about everyone has had that moment when they finish a strong cup of coffee, a pasta dish loaded with garlic, or a fresh salad topped with onions, only to find that their breath suddenly smells less than fresh. Well think of that embarrassment that was felt, and imagine dealing with that every day. Countless patients know just how that feels, as they battle halitosis, or persistent bad breath. Fortunately, general dentistry services to maintain good oral health can help to combat bad breath, and it allows dentists to identify any underlying dental problems that may be contributing to the problem. Once the source of bad breath is identified, our experienced team of dentists at the Harlem Center for Aesthetic Dentistry can offer bad breath treatment to our New York City, NY patients. A dental exam is the best way to identify the cause of halitosis so we can develop an effective treatment plan. Dental exam and cleaning: In some cases, a patient suffers from bad breath simply because they need a professional dental cleaning or have been practicing poor oral hygiene habits. 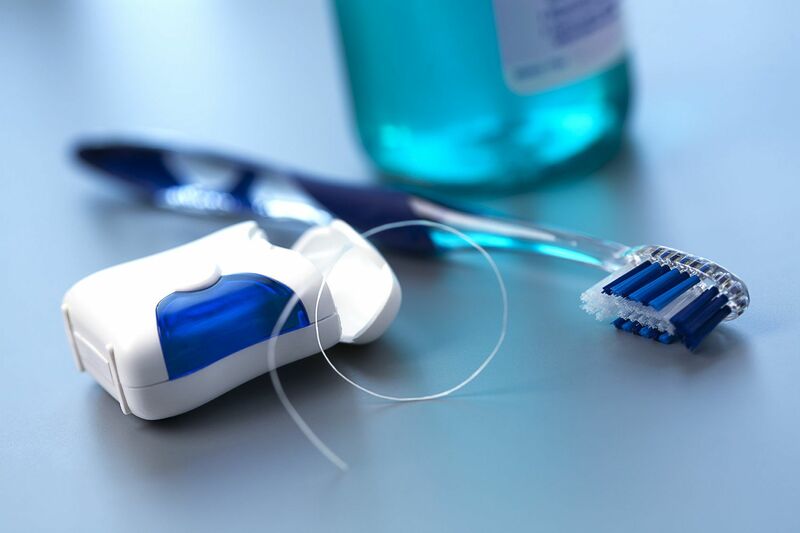 At a dental exam and cleaning, we can restore a clean oral environment for our patients and educate them on proper oral hygiene techniques that will help them maintain clean, fresh breath. Restorative dental care: When bacteria build up on the teeth, oral health problems can develop. In many cases, bad breath is a side effect of these complications. If tooth decay or gum disease are the cause of bad breath our dentists can restore the strength and health of the teeth and gums by offering restorative care such as dental fillings, dental crowns, root canal therapy, or root planing and scaling. These treatments should restore oral health while also eliminating side effects such as bad breath. Periodontal care: Inflammation or an infection of the gums, commonly known as gum disease, can also result in bad breath. Our dentists offer surgical and non-surgical treatments to help patients eliminate infection and restore the health of the gums. Dry mouth treatment: Dry mouth, or an insufficient amount of saliva, can lead to a number of oral health problems, including bad breath. Our dentists can provide patients with dry mouth treatment that will restore moisture to the mouth so that oral health complications (and side effects such as dry mouth) can be avoided. If you find yourself constantly battling bad breath, and you are concerned about the health of your teeth and gums, our dentists can help. At the Harlem Center for Aesthetic Dentistry, we offer a number of dental services that can restore strong, healthy teeth and gums, as well as fresh breath. Schedule an appointment at your earliest convenience to learn more. We look forward to hearing from you!